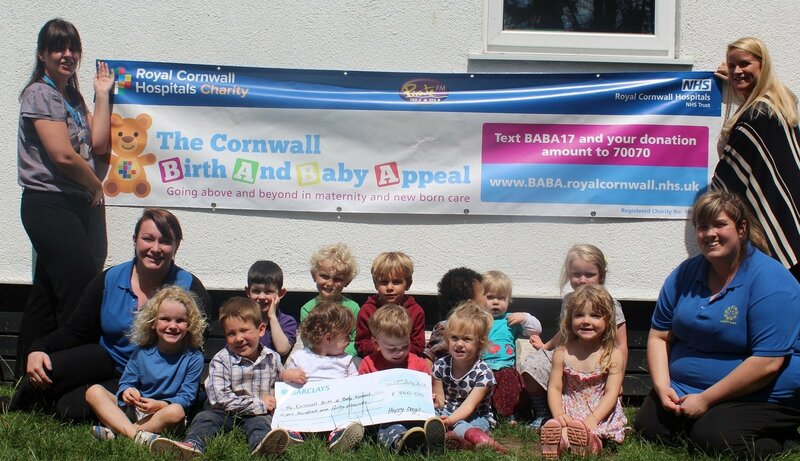 Be a part of the Cornwall Birth and Baby Appeal and make a real difference to the babies, mums, dads and families that we care for in our Maternity and Neonatal departments. Want to jump out of a plane? Wear your onesie to work? Eat cake with friends? Whatever you choose to do, you’ll find lots of ways to get involved. And of course you might also have your own fundraising idea too. We’re really looking forward to hearing from you and can’t wait to have you on board! 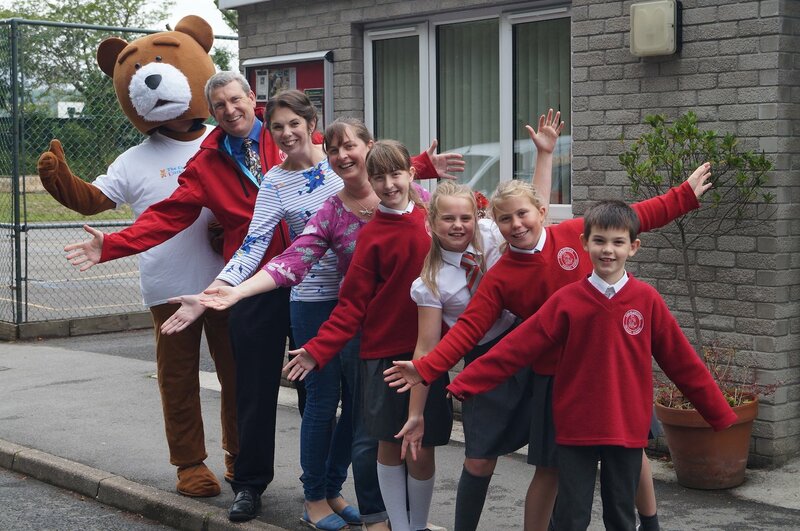 Every penny counts towards our £500,000 fundraising appeal target so please make a donation now! Whether you have gathered up the spare change in the bottom of your bag or you are donating all of your birthday money we are very grateful for every donation – Thank you! You can donate online using your debit or credit card through Virgin Giving. You can also follow this link to set up your own fundraising page. 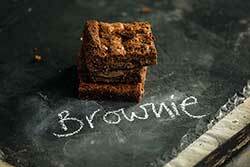 Just click ‘Start Fundraising’ on the right of the page. Text BABA17 followed by the amount you wish to donate, to 70070. You can donate £1, £2, £3, £4, £5 or £10 and all the money you donate goes straight to the appeal. There is no SMS charge from your provider. 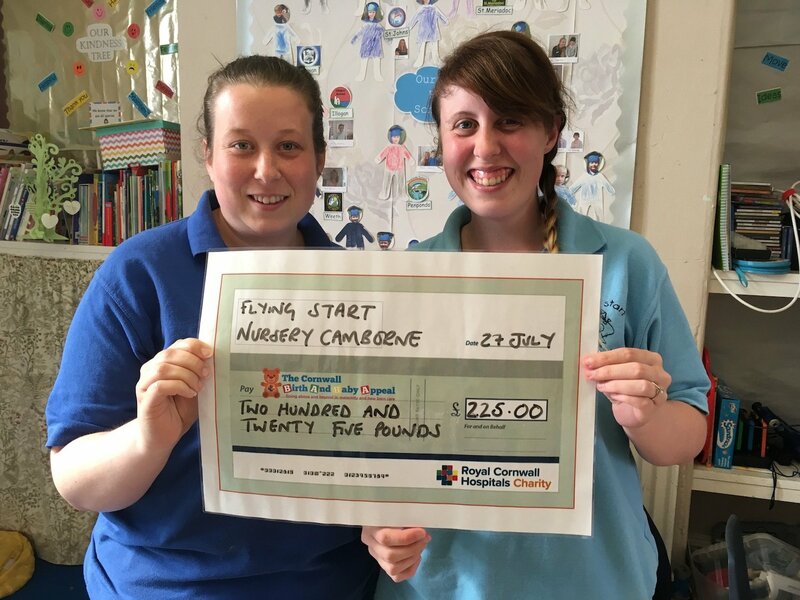 Call us on 01872 252690 and make a donation using your debit or credit card. Please let us know by phone or email if you are donating direct to our account so we can make sure it goes to the appeal. If you’re a UK taxpayer, Gift Aid means you can increase the value of your donation to our charity by 25p for every £1. If you are making a donation online then you will be able to add Gift Aid or you can get in touch and we will send you a Gift Aid Declaration. 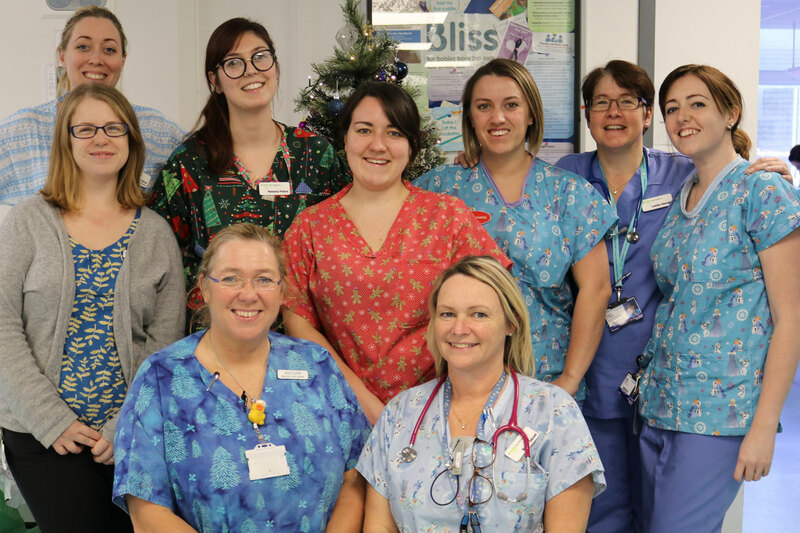 If you’d like to say thank you for the care that you, your family or friend received from the Maternity and/or Neonatal teams, you can add a thank you message to your donation and we’ll ensure is passed on to the team. 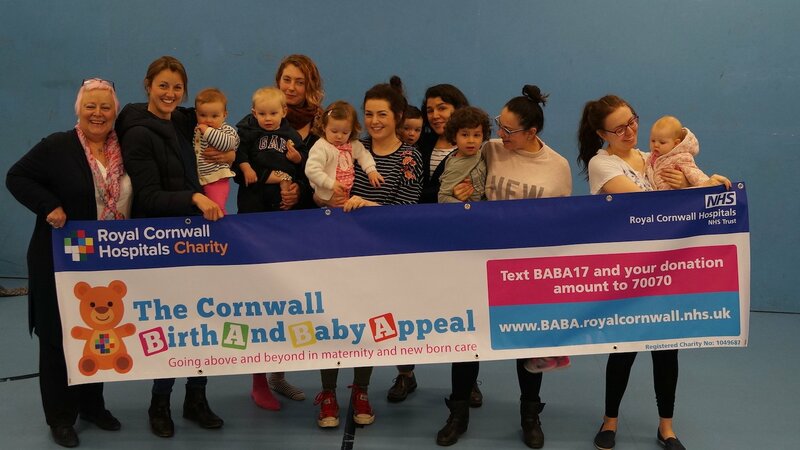 We want you to feel that you are making a valuable contribution and to enjoy the business benefits of being a partner not just of The Cornwall Birth and Baby Appeal, but also the wider Royal Cornwall Hospital Charity. 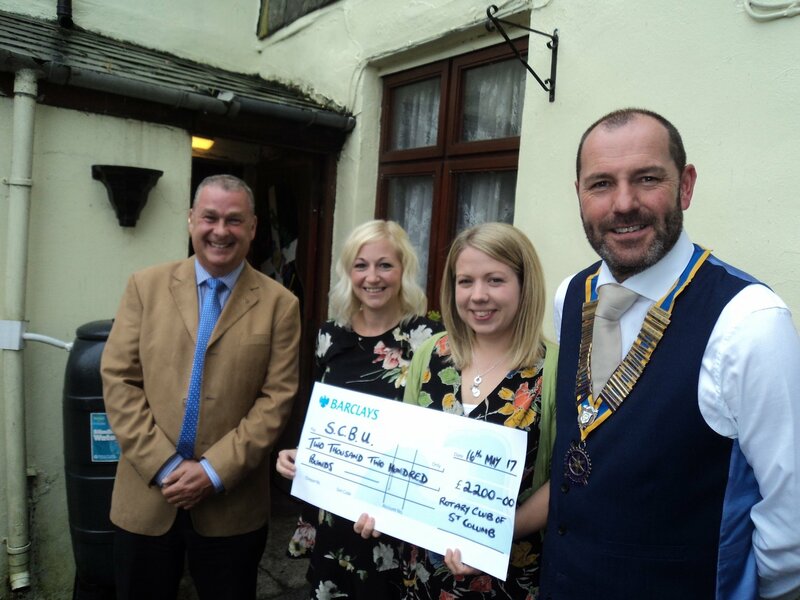 To discuss how you can become our corporate partner, please get in touch with our Fundraising Manager, Karen Murrish on 01872 252858 or karen.murrish@nhs.net. 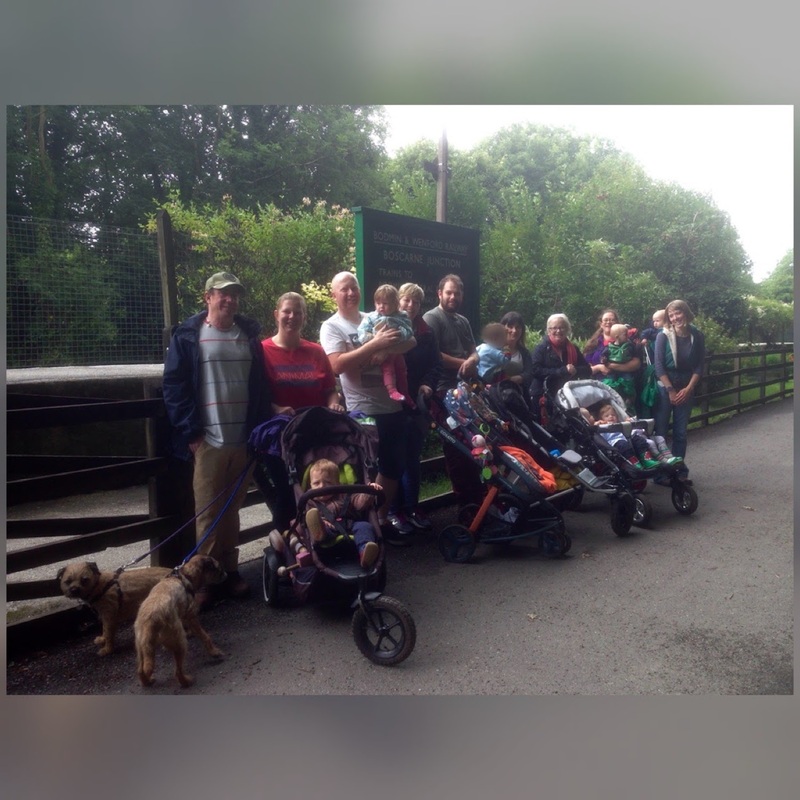 The perfect excuse to get together with friends, family and children at home, in the local park, at a playgroup, nursery or school and pledge support for the BABA appeal. 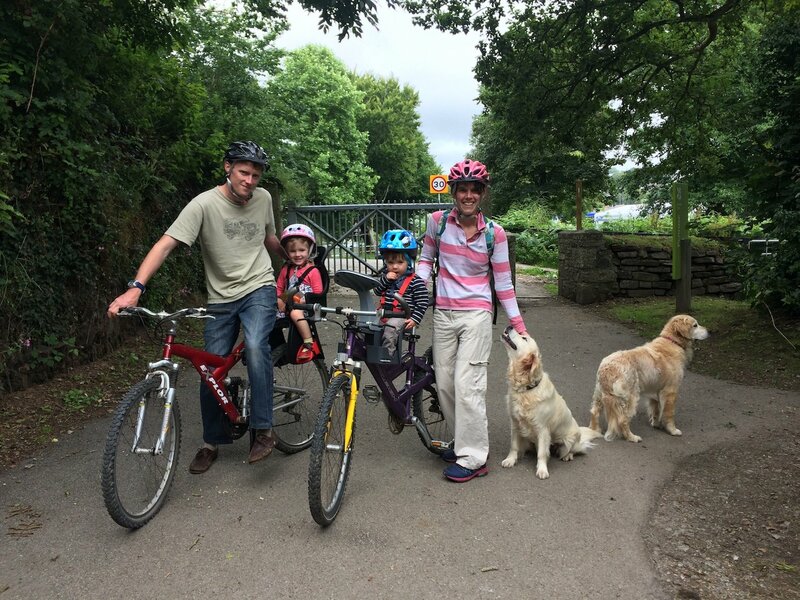 Arrange a Play Date and invite your friends and family – don’t forget to invite the children! Play, have fun and maybe arrange some games or activities. 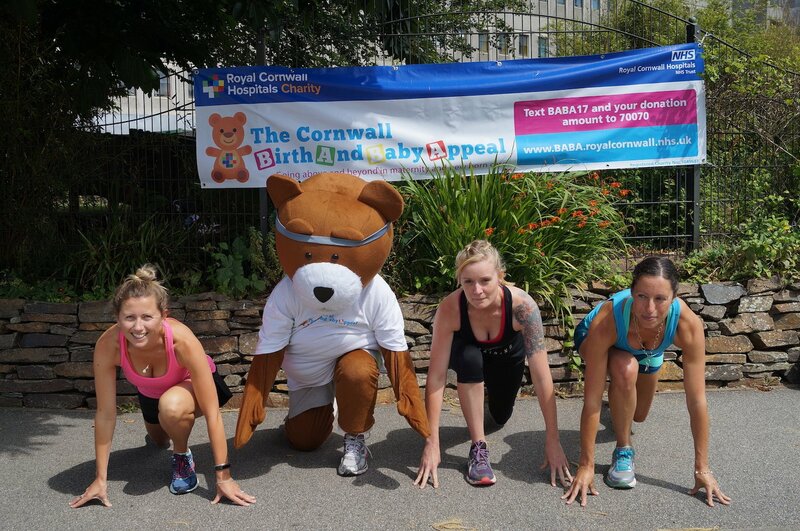 Raise some money for The Cornwall Birth and Baby Appeal. Take a photo of your Play Date, post it onto Facebook and nominate 2 or 3 friends to hold their own Play Date. 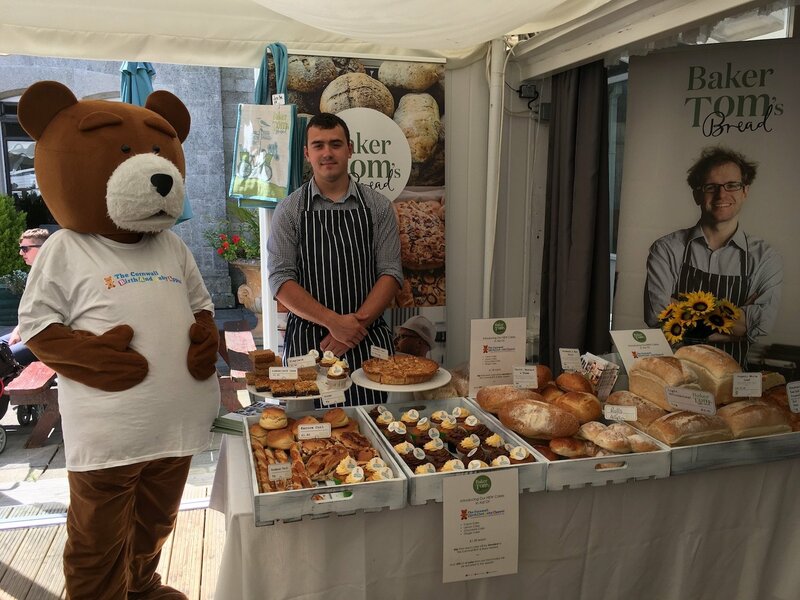 We are really please to have the support of Baker Tom’s who have supplied some yummy child friendly recipes that you can bake for your Play Date buddies or make it a baking party and get the kids involved! 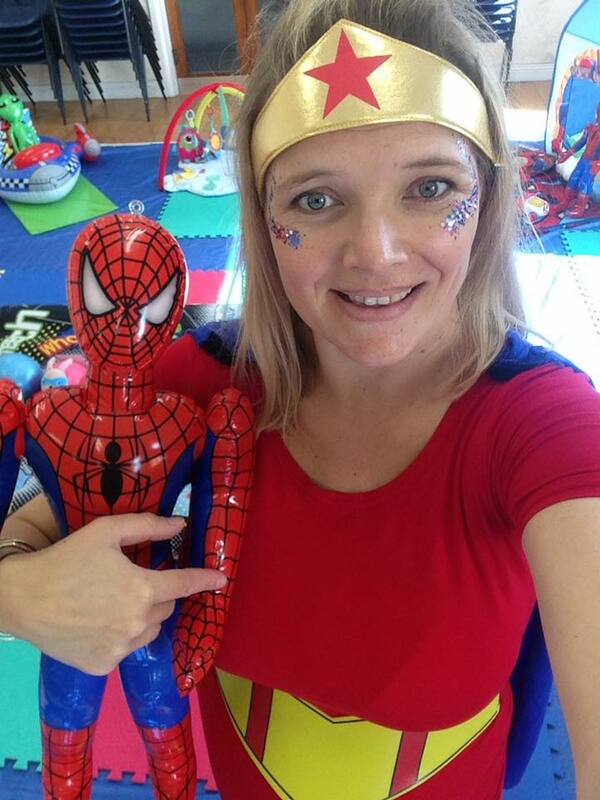 If you are a nursery, school or business interested in getting involved in Play Date then we would love to hear from you. 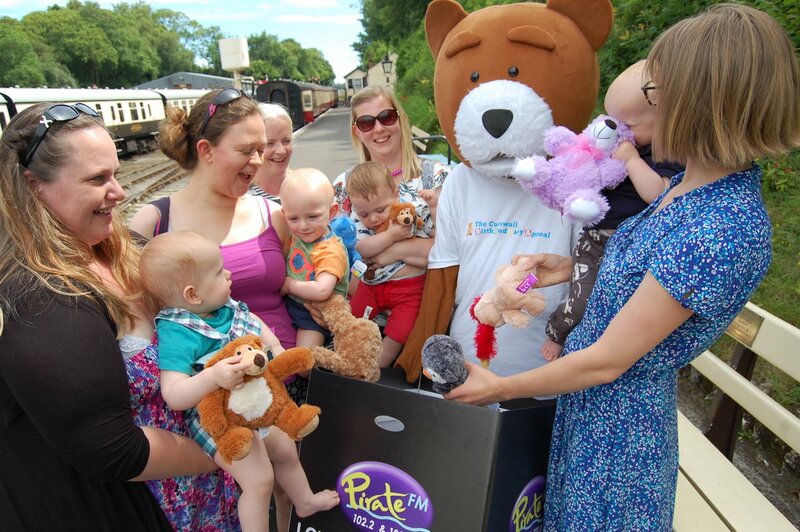 We are also looking for ‘flagship’ Play Date events to feature over the coming months and would love to hear from you. Jump out of a plane or fly through the air on a zipwire run. If your thing is adrenalin activities then this could be just for you! 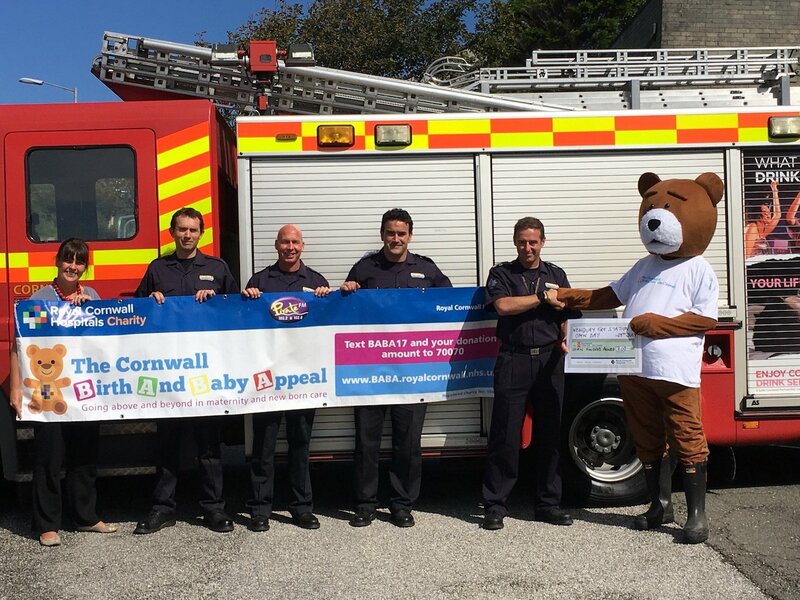 We have partnered with some great providers in the county so that you can support The Cornwall Birth and Baby Appeal in your own way. Sit back and enjoy the ride, surely the best way to experience the sport of skydiving for the first time! You will be securely strapped to the front of a highly experienced BPA qualified Tandem Instructor and after a 20 min plane ride taking in the amazing views of Cornwall, it’s Skydive time! 0-120 mph in ten seconds, falling from 10,000 feet followed by a five-minute parachute ride before landing safely back to earth. 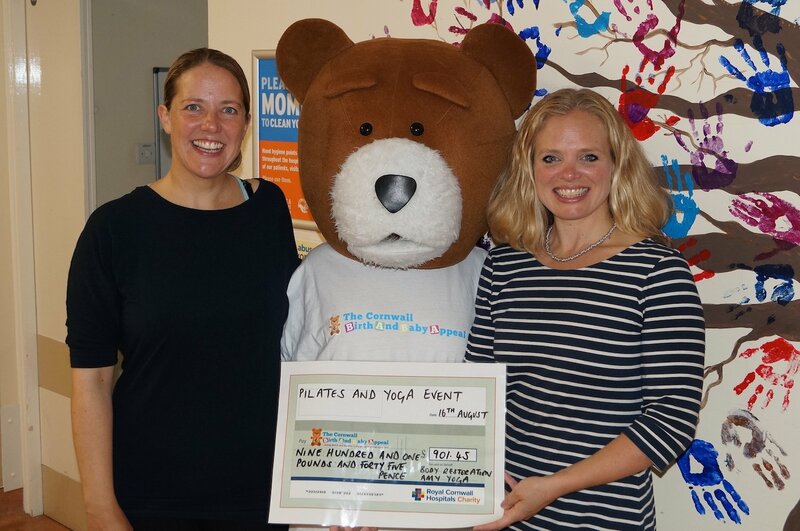 This challenge has to be worthy of sponsorship from all your friends and family! Dare to Zip! Fly through the air at Adrenalin Quarry in South East Cornwall. At 490m long, 50m high and reaching speeds of 40mph, the zip wire ride at Adrenalin Quarry is arguably ‘the UK’s maddest zipwire’! Twin parallel wires cross the flooded depths of the old quarry, sheer cliffs rise on either side. below. Take in some amazing views of the bay, guided all the way by your instructor. 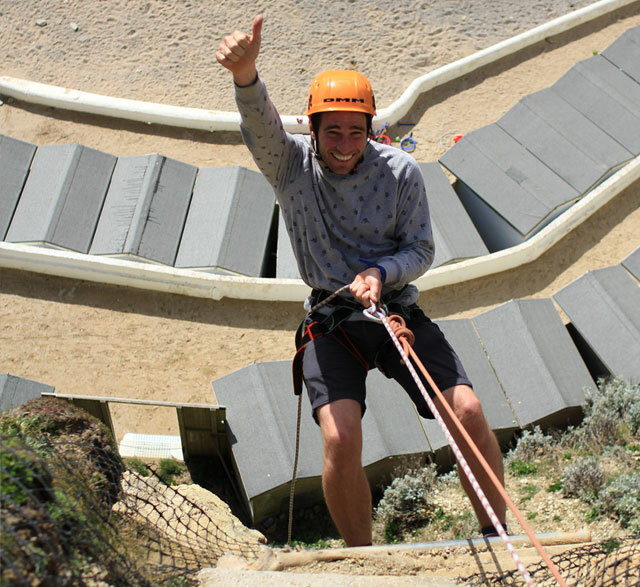 Tight wire walk – The tight wire is stretched between two points high up on the cliffs and gives a bird’s eye view of the beautiful beach from 150ft up, if you are brave enough to look! 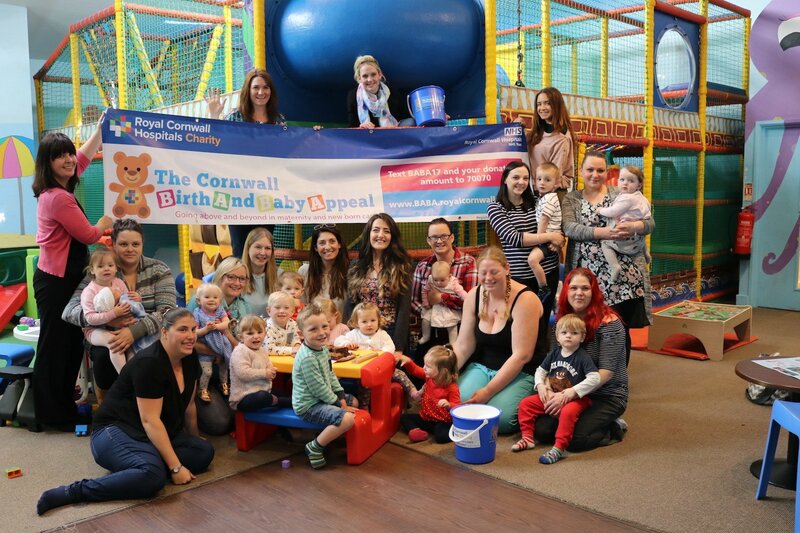 Whether it’s a personal challenge, an evening for your friends and family or a larger public event – If you have your own great idea to raise funds for The Cornwall Birth and Baby Appeal then we would love to hear about it! 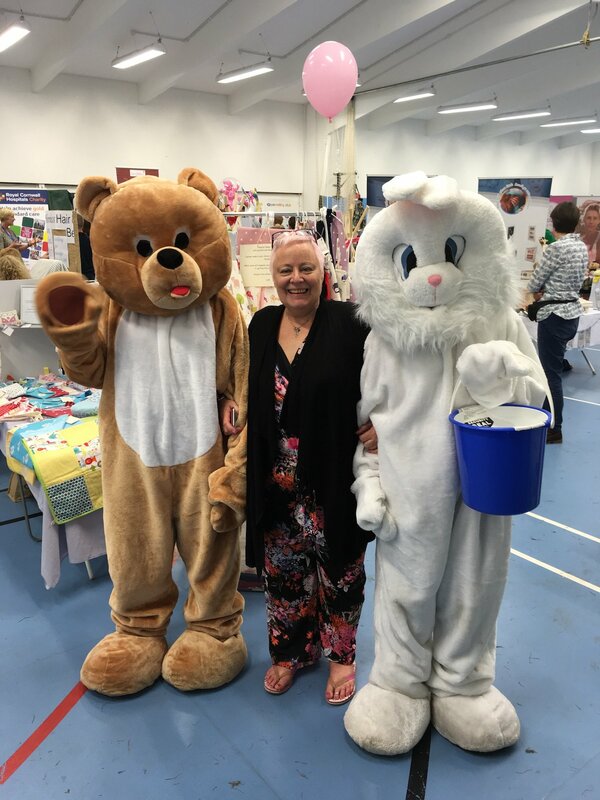 We can help you make your fundraising a success, give you support and advice and provide buckets, tins, banners and posters if you need them. 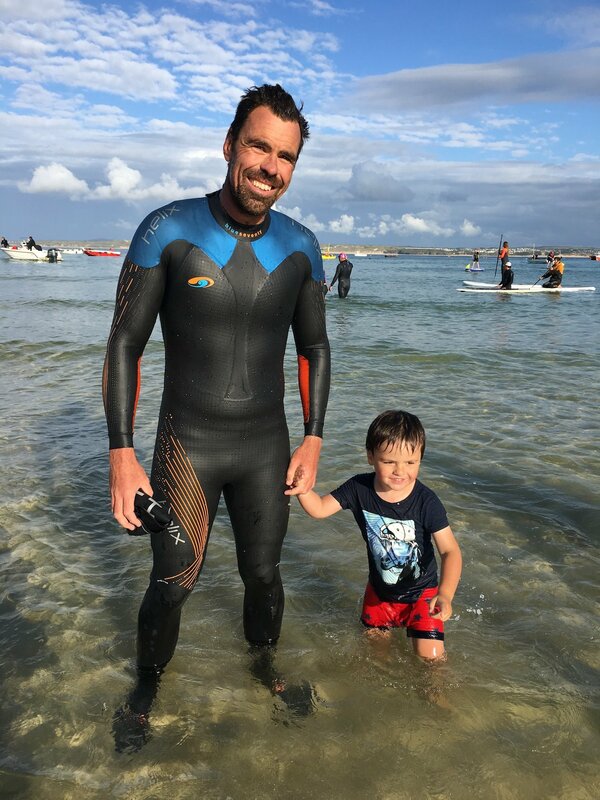 To set up your own online appeal fundraising page please click here and choose the ‘Start Fundraising’ button on the right. 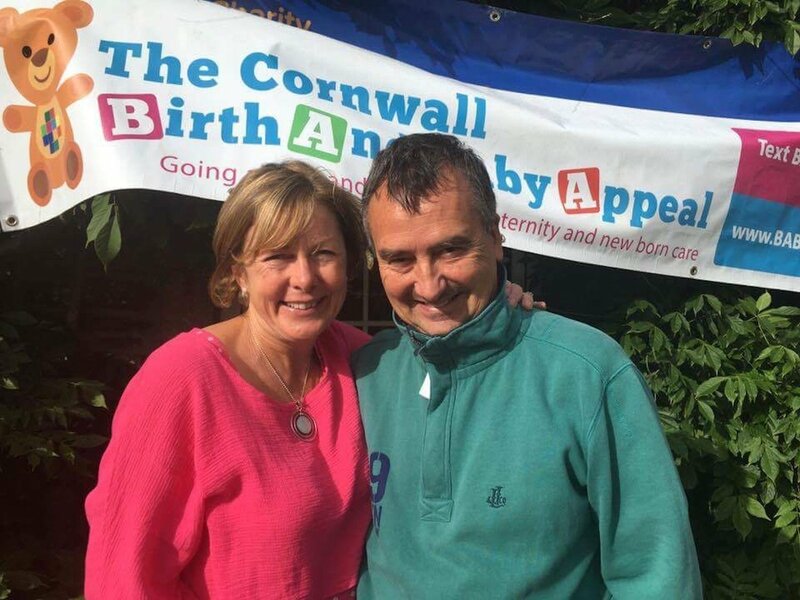 Please contact Fundraising Manager, Karen Murrish on 01872 252858 or karen.murrish@nhs.net to tell us about your plans and we can send you our Cornwall Birth and Baby Appeal Fundraising Pack to get you started. 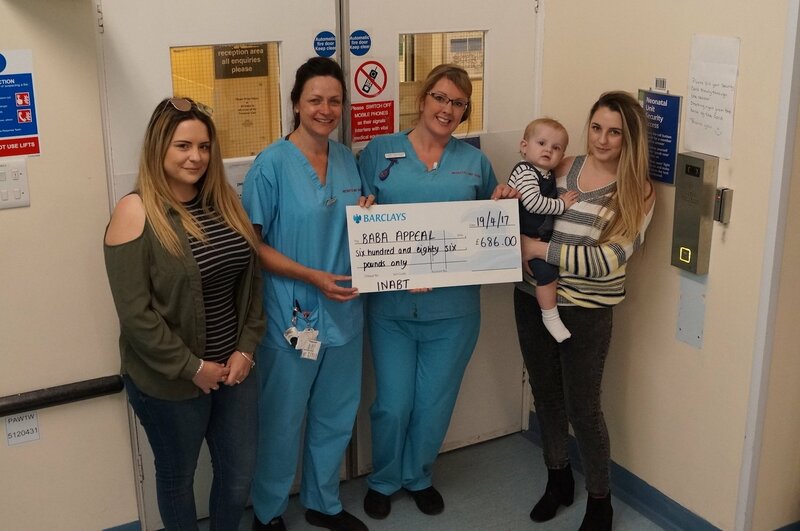 You, your friends and family could really be a part of the new developments in our Maternity and Neonatal departments by featuring in our Fundraiser Photo Mosaic. 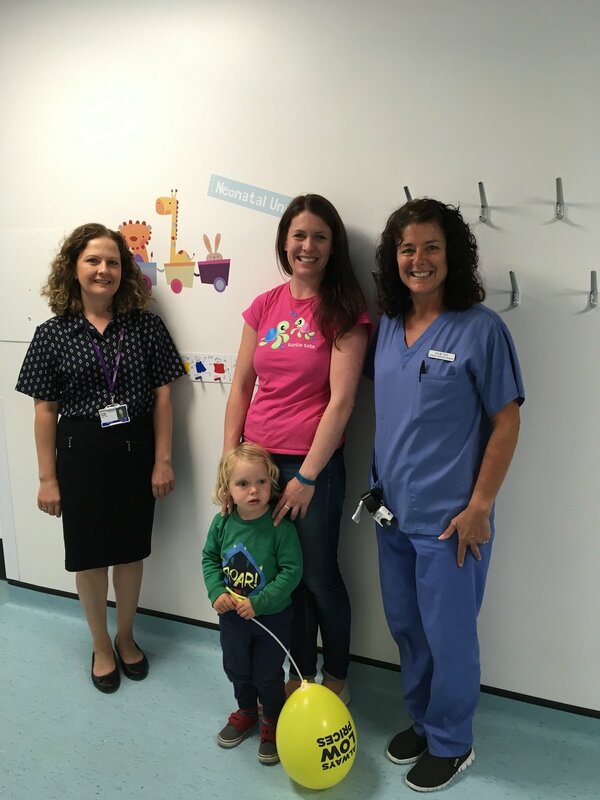 Everyone making a donation to the appeal will be invited to have their photo included in our mosaic which will be displayed centrally within the Princess Alexandra Maternity Wing. We would love to see the faces of everyone involved. 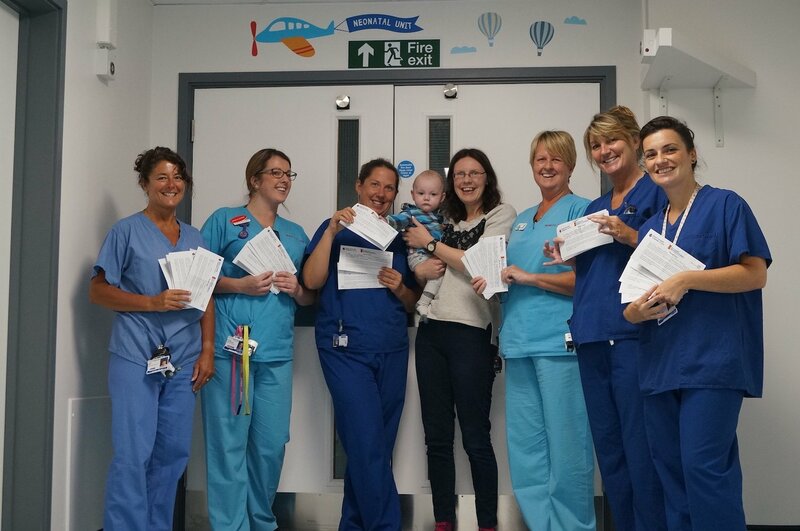 What a fantastic way to leave a lasting legacy as it will be through your support that the vision for outstanding Maternity and Neonatal care will be realised. 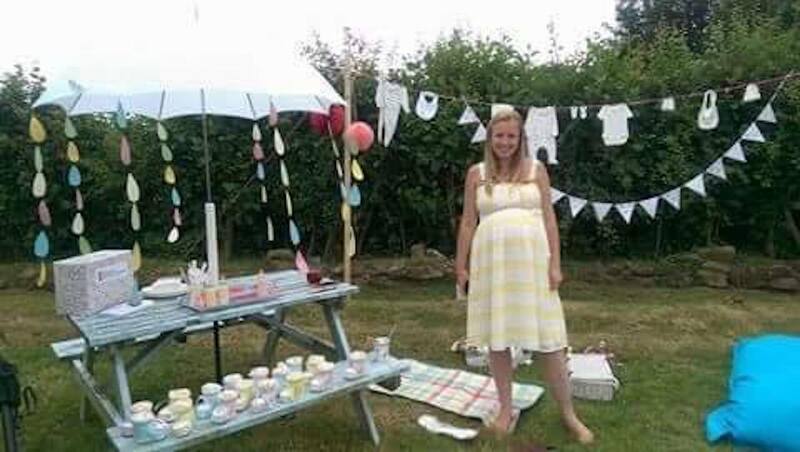 You can send us a photo of yourself now or as a baby, one of your child born at the hospital, or maybe an image showing your fundraising event – the choice is yours! Watch this space for news on how to be a part of the mosaic.